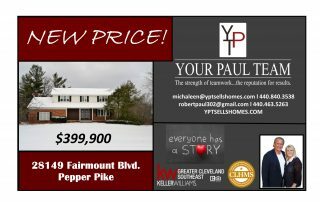 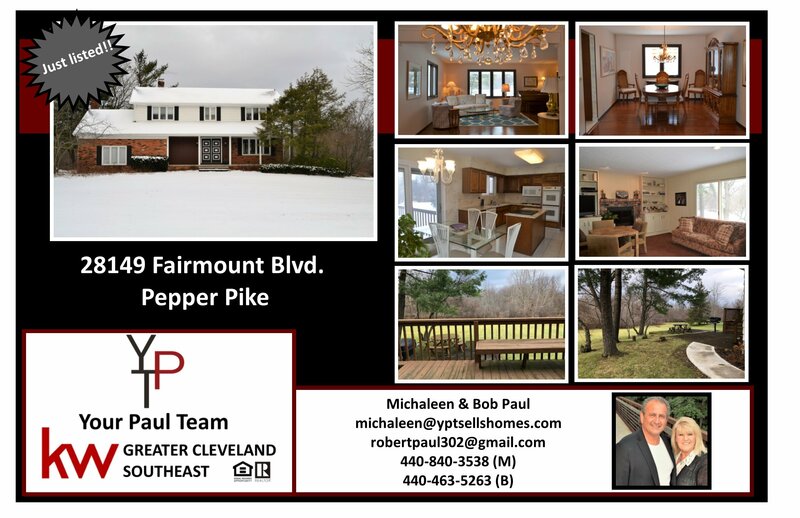 Amazing Price Reduction in Pepper Pike!! 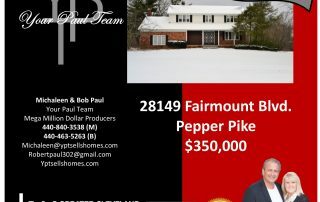 New Price – 28149 Fairmount Blvd. 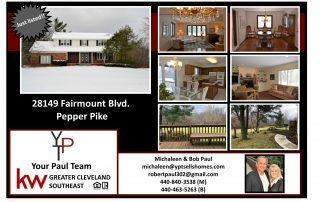 New Listing in Pepper Pike!! 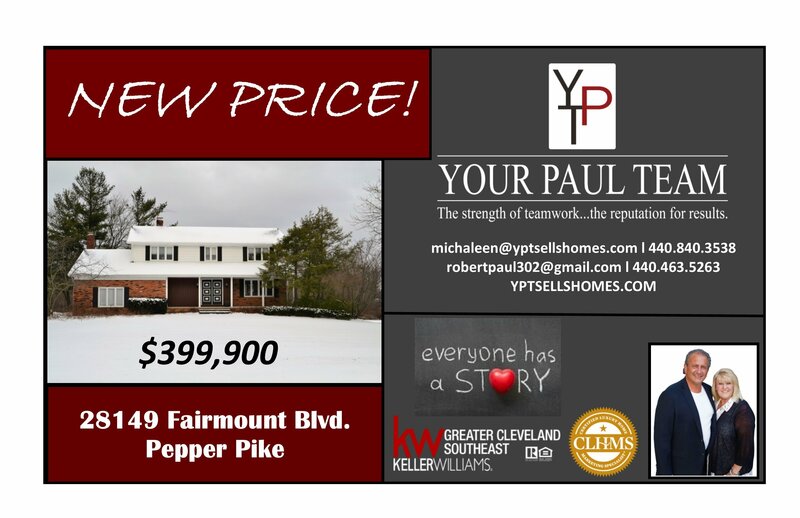 Tell us your story…because at the end of the day, it will only be about YOU!